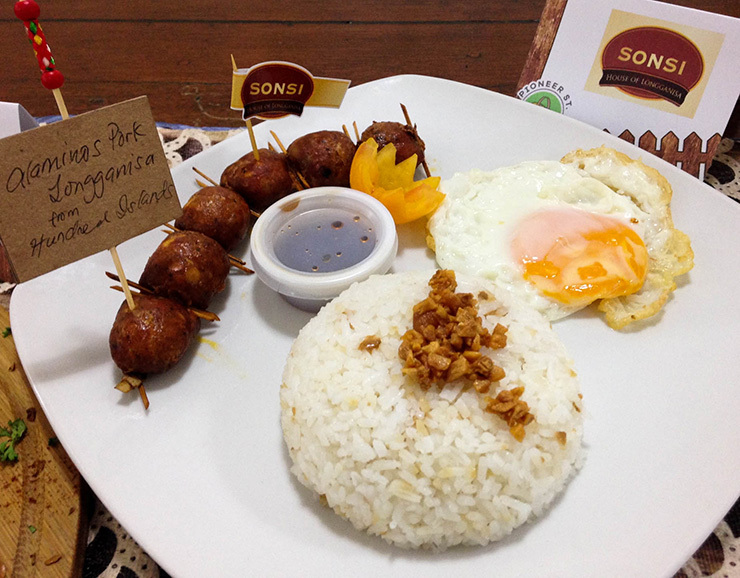 Started in 2002, Sonsi serves authentic longganisa from the different regions of the Philippines. 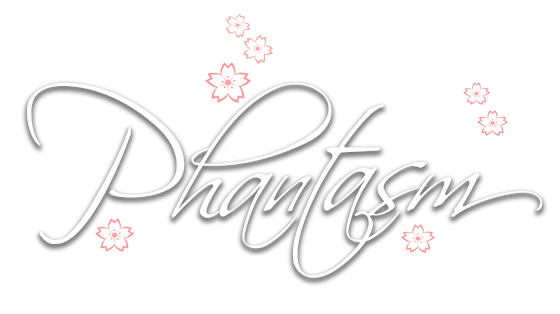 Driven by the owners' love for longganisa, their goal is to be able to bring to Manila the best longganisa from every region in the Philippines. Sonsi is like a one-stop shop for longganisas from around the Philippines. I was able to try their Lucban Longganisa and Tuguegarao Longganisa; both were good; best eaten with rice.